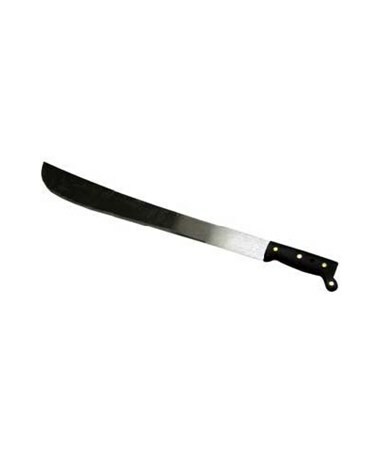 The Sokkia 22-Inch Machete is a multi-purpose tool that is perfect for weeding, cutting vines, shrubs or bushes and cleaning. 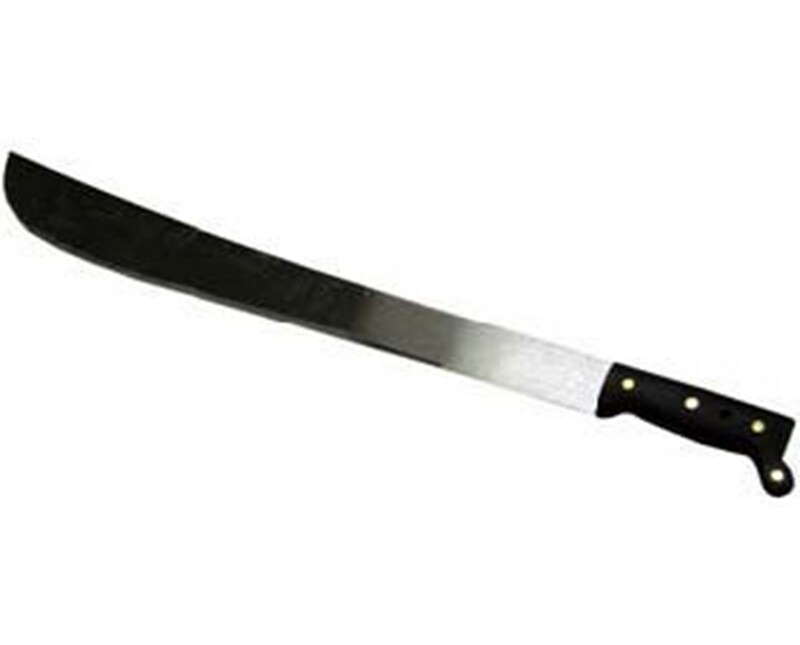 It is a long polished blade that is 22 inches long and has a handle that has a length of five inches. Also, it has a razor-sharp edge and weighs 1.32 pounds.